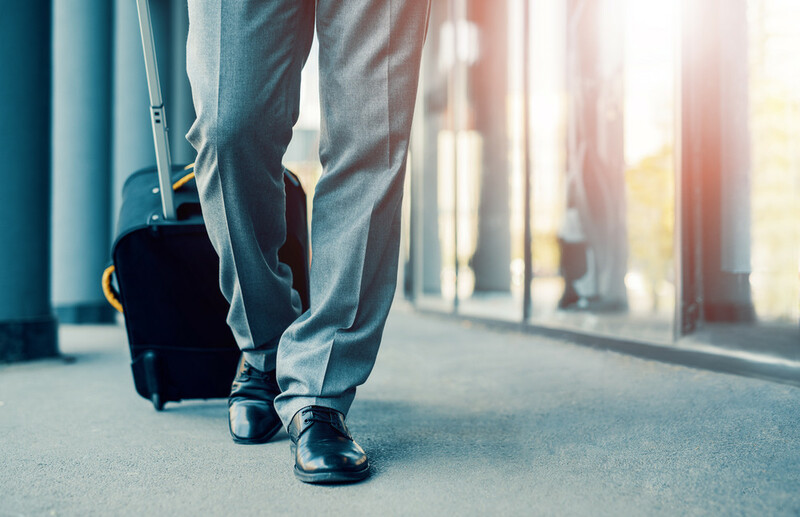 Business travelers lose about an hour of sleep every night they're away, according to a new sleep survey conducted by the InterContinental Hotels Group. That translates to an average of just 5 hours and 17 minutes of sleep a night. Respondents in the global survey cited a new environment (44 percent), unfamiliar noises (35 percent) and long work hours (35 percent) as the main reasons for sleep deprivation on business trips. Overall, 80 percent said they suffer from lack of sleep while traveling away from home. The survey was commissioned to promote the introduction of a mobile sleep aid, Journi Mobile Task Light at IHG hotels. Developed by LED lighting company Healthe, the gadget is a dual-spectrum luminaire that claims to regulate the body's circadian rhythm. "It's no secret that traveling can be challenging for our health, particularly when it comes to maintaining our normal sleep patterns. Light is the major environmental time cue that resets the circadian clock in our brains each day, which is easily thrown off when travelling," said Dr. Steven W. Lockley, an associate professor of medicine at Harvard Medical School and advisor to Healthe, in a statement. "Light can also be a stimulant, directly alerting the brain, or promote sleep before bedtime, depending on the spectrum and intensity of light exposure. Having greater control of light exposure when traveling can help promote sleep at the right time or wake at the right time, preserving some sense of sleep normalcy when on the road." IHG hotel brands include Regent, Holiday Inn, Crowne Plaza, Kimpton and EVEN. The device is similar in principle to NightCove, a digital sleep aid that also uses light and sound to help users fall asleep. NightCove is used at Hotel Mareuil in Paris, the Four Seasons George V and select Sofitel hotels.